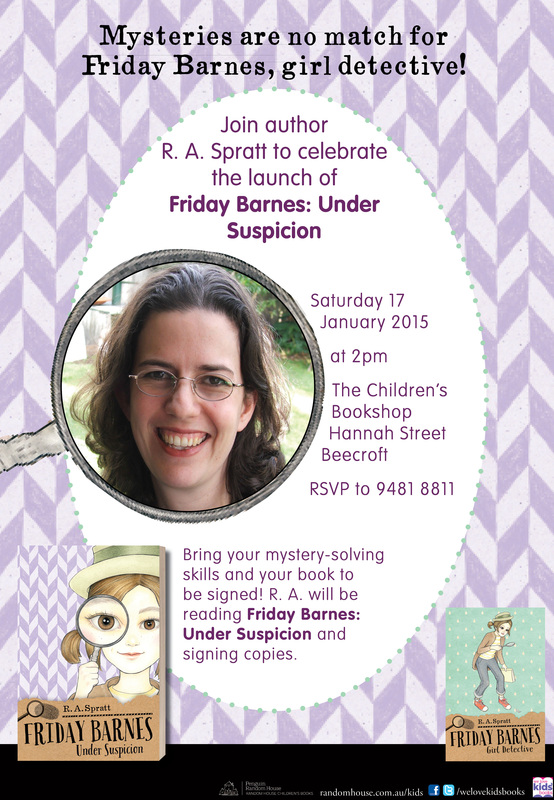 Come along to the Friday Barnes 2 book launch. It’s a free event. Everyone is welcome.